The Cultural Detective team is very grateful to all of you in this community for the terrific work you do to help make our world a more inclusive, respectful, equitable, sustainable and collaborative place. Today is Thanksgiving Day in the United States, and while our team members are based all over the world and the holiday isn’t celebrated here in Mexico where I live, it seems a good occasion on which to formally thank you all for accompanying us on this journey! We wish you energy, clarity, wisdom and joy as you pursue our shared yet often challenging goals. 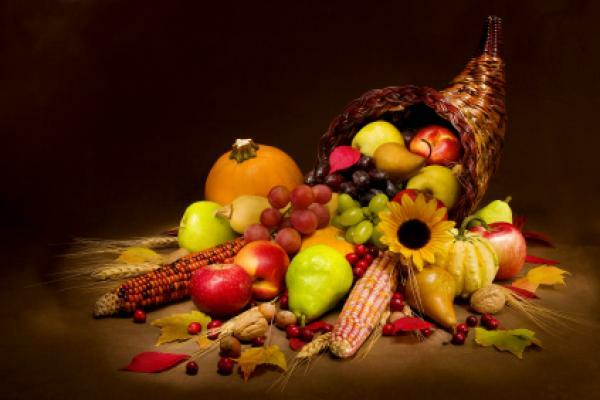 This entry was posted in Commentary and tagged Cultural Detective, diversity and inclusion, intercultural competence, Thanksgiving by Dianne Hofner Saphiere. Bookmark the permalink. Have been enjoying your blog. Just sent you a connect on LI. Thank you for joining us here!